“TLDR: Matt and Chelsey are 100% worth it. Not only are the pictures we received absolutely amazing, but Matt and Chelsey made us feel so incredibly comfortable in our own skin. Matt really captured the love between my husband and I, even when we were goofing off! Shoot Matt and Chelsey an email - you won't be disappointed! Matt and Chelsey were recommended to us and my husband and I were wary going into the meeting because we wanted someone to shoot our wedding that cared as much as we did. And we were not disappointed by Matt - he cared, had a great sense of humour, and was someone we could talk to. Being able to talk to him and his better half, Chelsey, helped us exponentially as we felt super awkward going into the engagement shoot (because honestly, one can only smile for so long!) But after a lovely shoot in the mountains my husband and I were laughing, goofing off, and got some absolutely gorgeous pictures that reflected both our personalities and the love we felt for each other. “Wow, I can't say enough great things about Matt and his wife Chelsey. We had our engagement shoot and wedding photography done by them and we are super satisfied. They are flexible and realistic, even moving our engagement shoot day around based on the weather so that we could have the perfect snowy day. 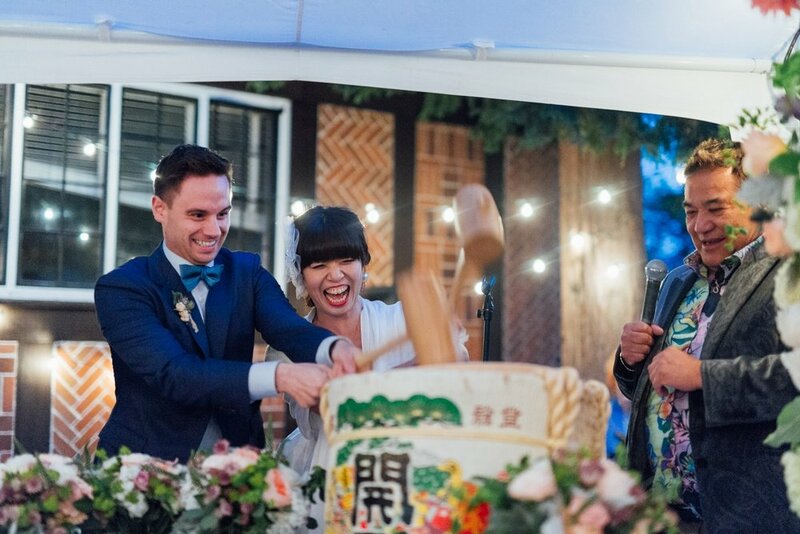 Matt helped us prepare for our big day in September with lots of tips, tricks and moral support, even meeting us for drinks instead of sending an email to answer our many questions and address our concerns. We changed our minds a lot and they were able to accommodate us every step of the way. “My fiance and I could not have been any happier with having Matt photograph our Engagement shoot. With our schedule being unknown because of my fiances work, finding a photographer that was incredibly flexible and understanding to our situation was important for us. Thankfully, Matt was up to the task and had a stunning portfolio to accompany exactly what we were looking for. 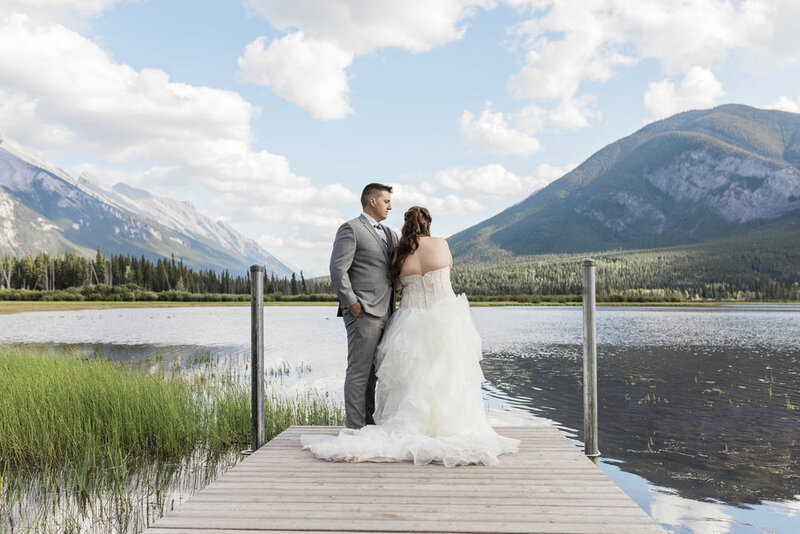 Matt was always quick to answer any questions, provided suggestions on beautiful locations (we chose Emerald Lake and have absolutely no regrets! ), and provided us with our photos before the deadline he had set with us from the start.